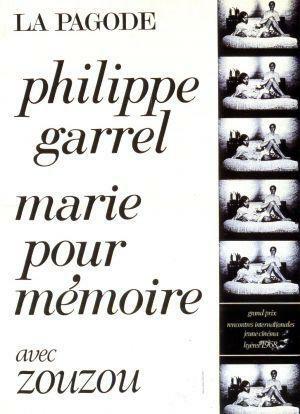 Marie pour mémoire is the first feature film of Philippe Garrel, he shot it when he was 19 years old. The movie won the Grand Prix at the Hyères young cinema festival in April 1968. Philippe Garrel said about this film: "Marie describes the trauma of the new generation."